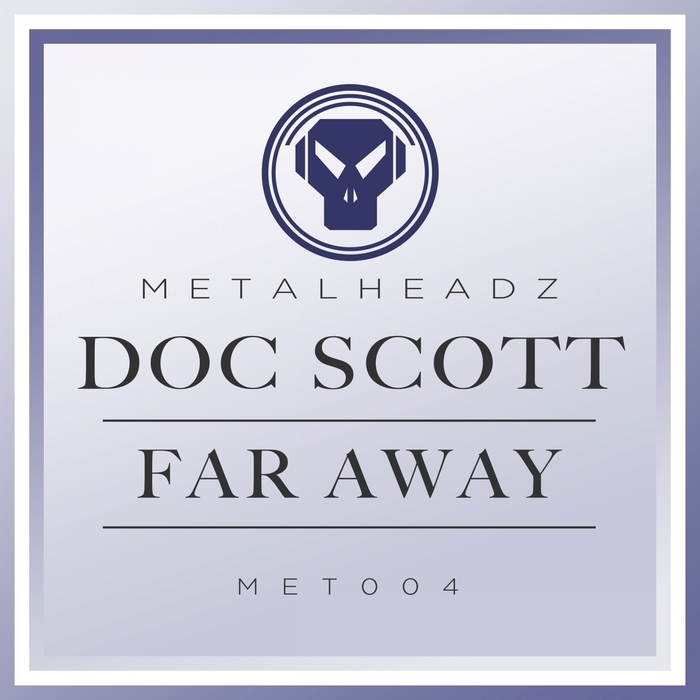 Fresh from 1994, Metalheadz have delivered a serious slice of history right here. Conjured three years into Doc Scott's long-standing (and impeccable) service to jungle, "Far Away" showed the man's deepest, most soulful side as the slower rolling breakbeats acted as a consummate king size bed for the synth's thick tog duvet which creases and folds with a snug cloudy, woozy feel. Maybe it's the remaster, maybe it's the nostalgia; but, if anything, this sounds even better at 21 years old than it did when it first landed.